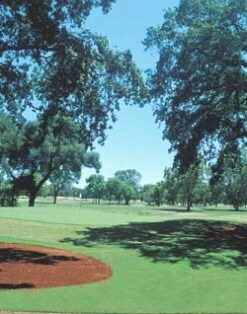 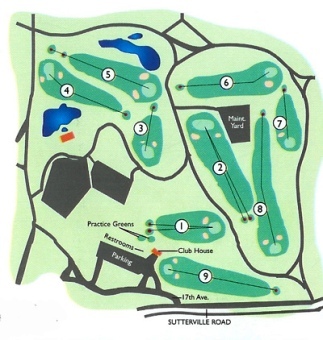 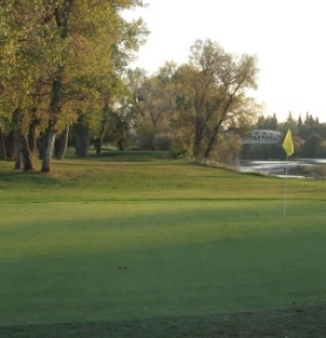 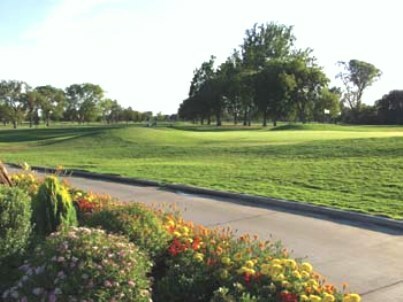 The Lighthouse Golf Course, which opened in 1966 as Riverbend, sits on 80 acres. 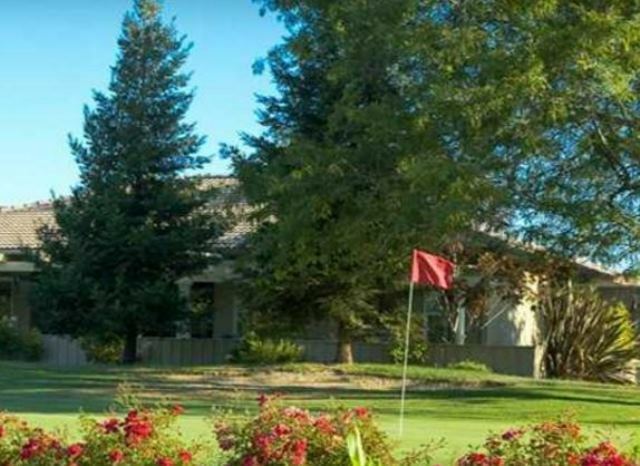 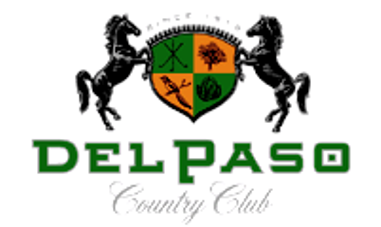 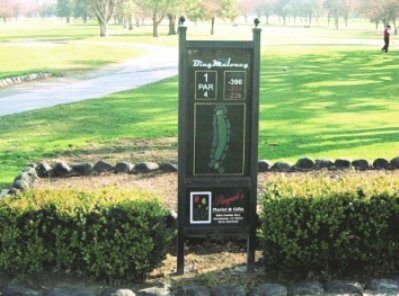 Lighthouse Golf & Country Club was redesigned in 1990 by Bert Stamps.  Lighthouse Golf & Country Club closed in 2003.